Streamline and simplify your clinical trial data management needs with technology solutions built to fit your specific needs. Our team of clinical professionals have invested extensive resources, combined with feedback from users like you, to develop and expand our robust, flexible, and easy-to-use trial management suite, making it easier for you to manage and report on all facets of your study. With robust, integrated tools such as IWRS, ePRO, Coding, CTMS, and reporting Portal, TrialStat's suite of study management tools are an ideal fit for busy study managers and clinical operations professionals looking to resource a cost-effective solution that will elminate challenges and simplify their vendor roster. TrialStat has been the solution of choice for the successful execution of over 500 clinical trials. Of those trials, 96% of studies launched on time and we locked the database within 10 days on more than 92% studies. TrialStat eClinical Suite meets the needs of users across all study phases including pilot / proof of concept studies, Phase I, II, II and IV studies, as well as medical device and diagnostic studies. TrialStat’s platform can be accessed from any browser or portable device, without the requirements of any proprietary browser plugins or desktop software installs. Our device agnostic model allows simultaneous access from mobile devices, tablets laptops, and desktop computers. TrialStat EDC integrates features such as IWRS, Medical Coding, ePRO, CTMS and Imaging, along with a configurable real-time reporting analytics portal, with real-time data exports, to simplify trial data collection and ensure efficient and timely analysis in a fully compliant, easy-to-use environment. With a focus on data analytics, TrialStat offers robust reporting and metrics across a single study, a program, or your entire research portfolio – providing all stakeholders relevant, customized, real-time insight into all aspects of study data and highlighting areas of risk or potential delays. TrialStat EDC provides a robust and intuitive system to ensure accurate and efficient data collection. 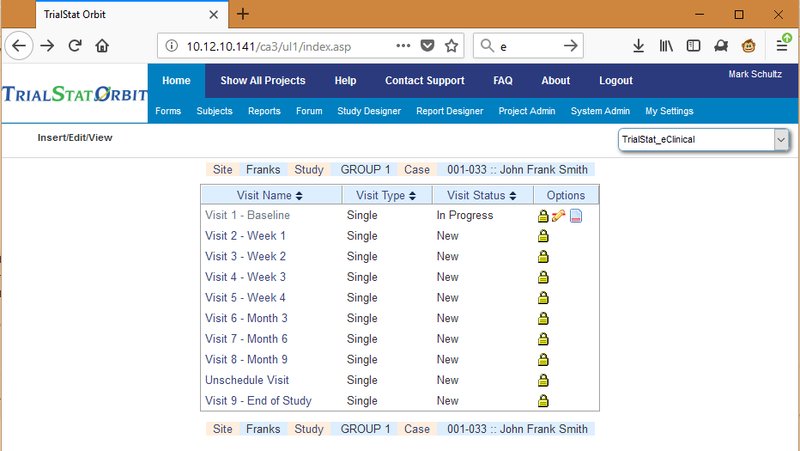 Intuitive eCRF design and easy to use study configuration tools allow rapid study build times for simple and complex study requirements within 2 to 4 weeks. 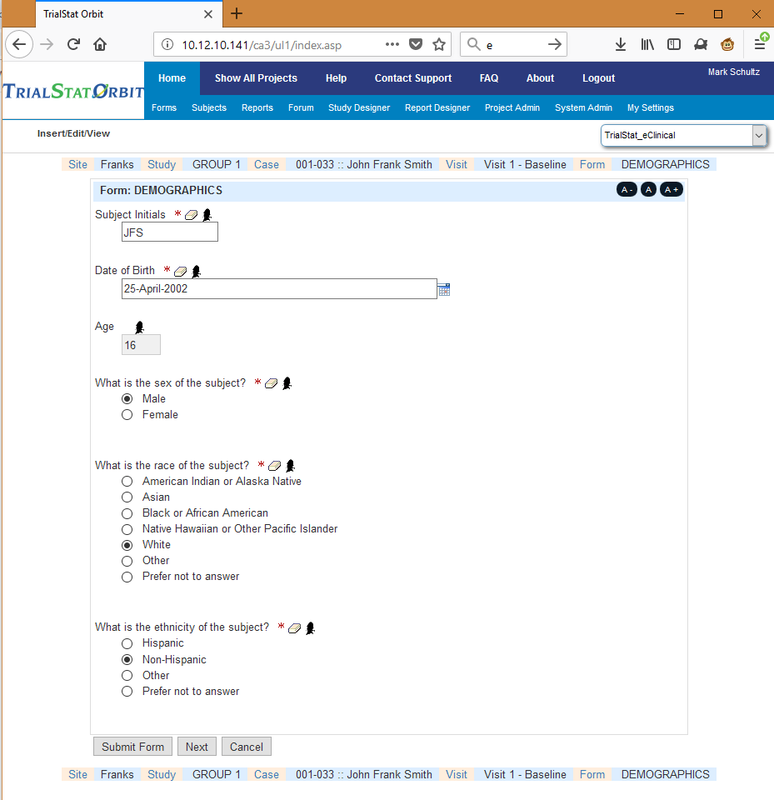 TrialStat EDC provides a single platform to collect and manage all study data, while offering a variety of advanced functionality. Functions including email notification, data management tools, dynamic skip logic, advanced custom real-time data reporting, source data verification, electronic signatures, on-demand data exports and more. TrialStat EDC provides integrated IWRS functionality, allowing for any degree of randomization complexity. Using TrialStat IWRS will enable sites to trigger randomization codes directly without leaving TrialStat EDC, and without the need or added cost of another software system. 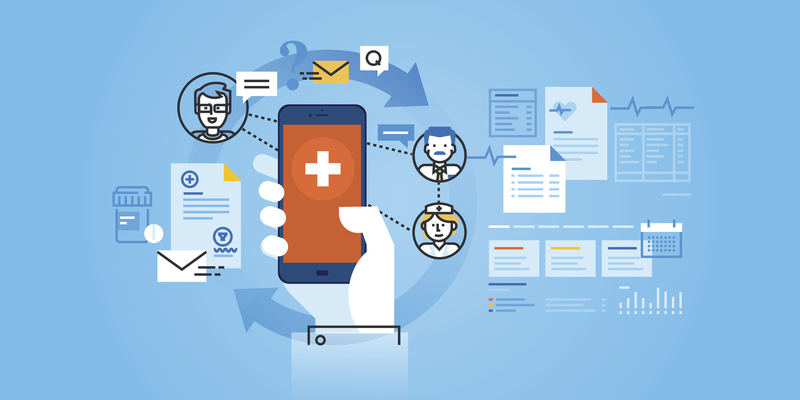 Our user-friendly system implements the most current technologies and tools to ensure that your team can successfully randomize patients into your trial without complications or delays. 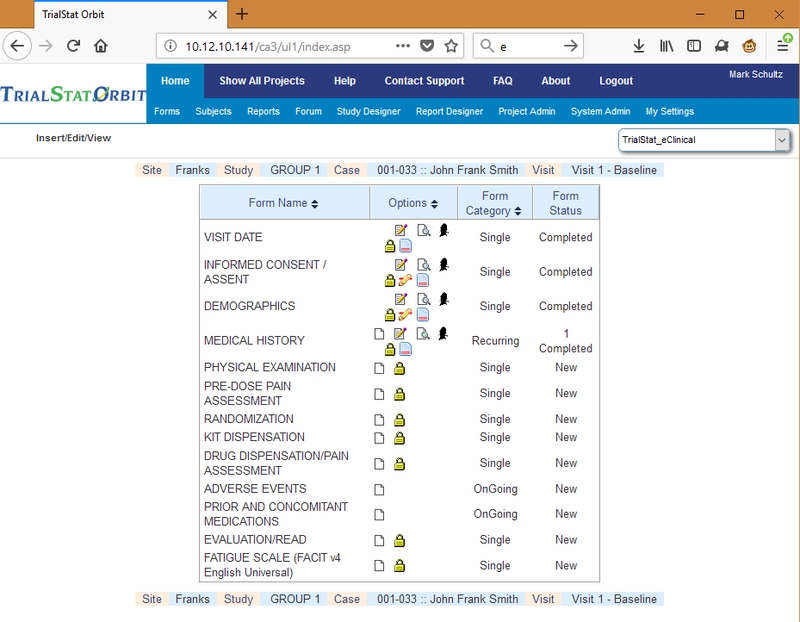 Using our integrated Electronic Patient Reported Outcomes (ePRO) module, users can seamlessly combine site data with patient data without the need for a 3rd party system. Using TrialStat ePRO eliminates the added cost of data reconciliation and integration with a 3rd party ePRO system. The ePRO module allows for full eCRF capabilities, localization of languages, customized patient interfaces and visit notification windows. 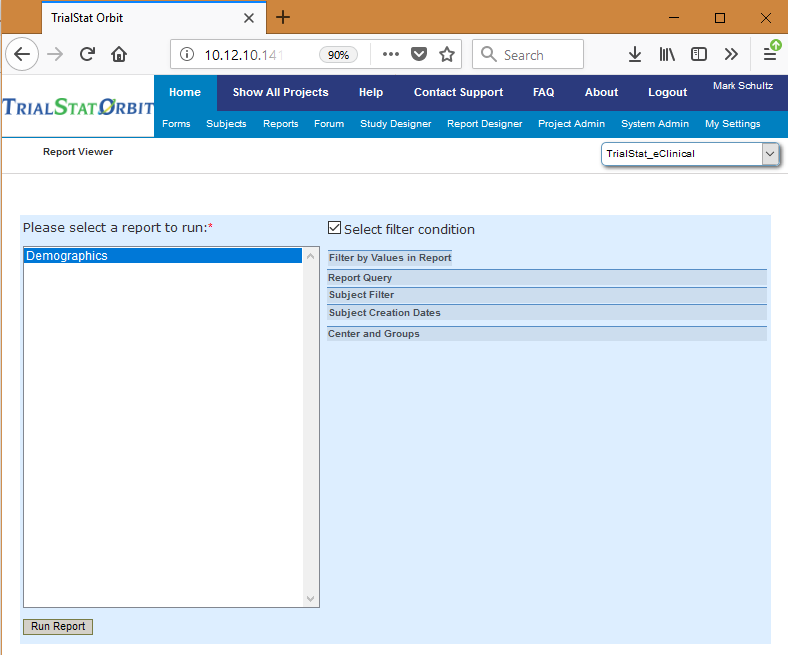 TrialStat EDC enables data managers to utilize WhoDrug, MedDra, and custom dictionaries directly within TrialStat EDC to conduct their coding activities. 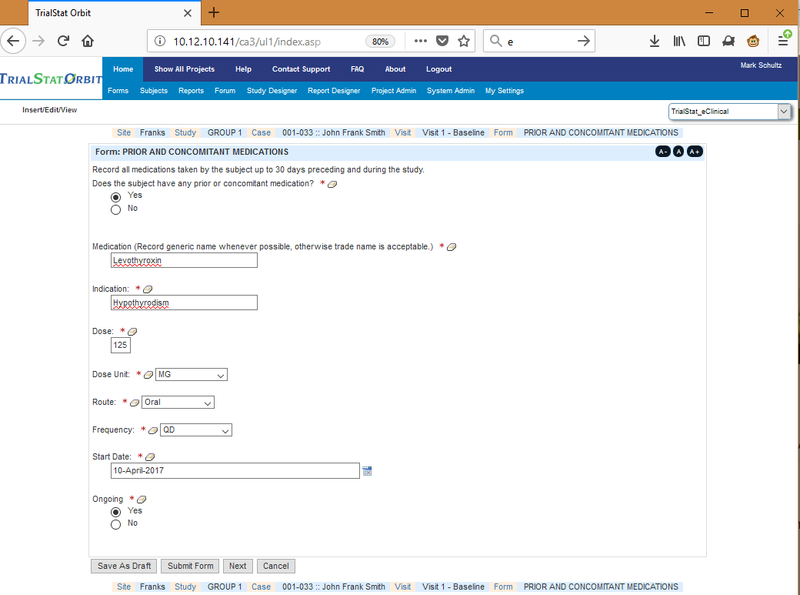 Simply choose the desired dictionary and version and apply it to a field within an eCRF. TrialStat also offers full service, flexible, cost-effective Study Development services across all phases of clinical research, as well as custom technology implementations and integrations. As a matter of practice, we regularly include new features based on Sponsor requirements. Our expert Software Architects, Software Developers, and Compliance Experts provide complete custom development and technology integration services to meet your unique requires while ensuring compliance with all relevant regulatory requirements such as 21 CFR Part 11, HIPAA and Privacy Shield. 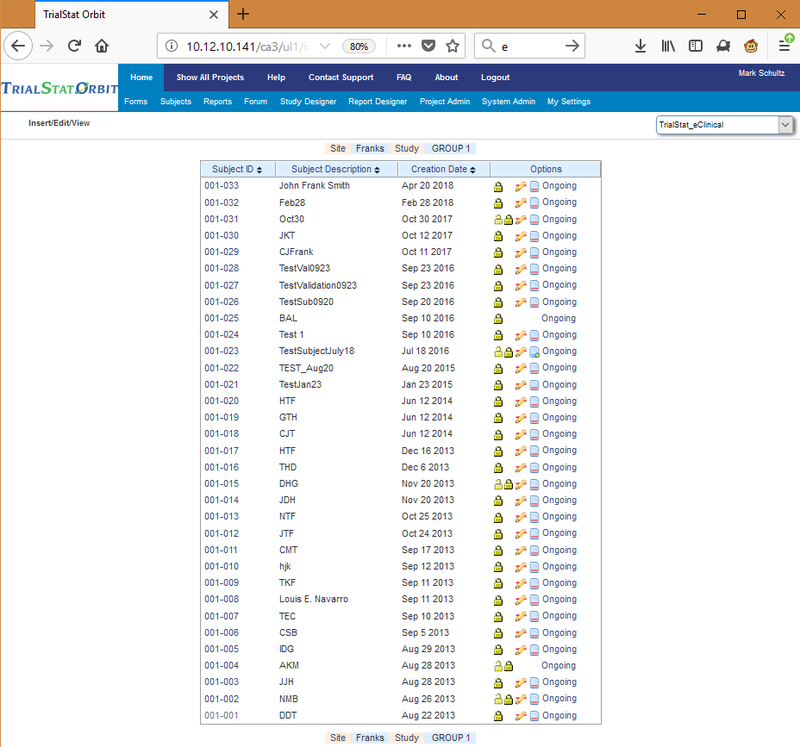 Trialstat provides a complete library of CDASH compliant Case Report Forms to bring an unprecedented level of consistency across all of your studies, while reducing database development timelines. Our Data Systems meet Code of Federal Regulations 21 CFR Part 11, and our procedures and controls further ensure data integrity and authenticity. For organizations wishing to bring eCRF development in house, TrialStat provides comprehensive designer training for TrialStat EDC. 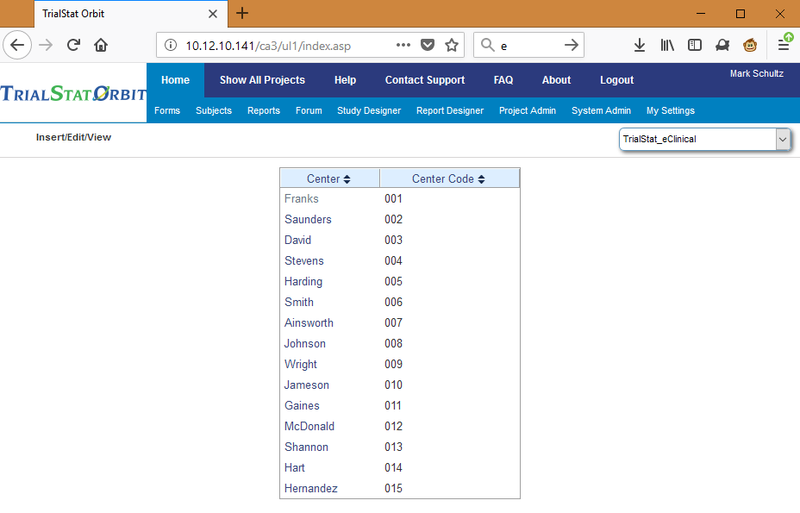 We also provide Mentors to assist clients with new builds, ensuring new designers follow best practices in case report form design and study configuration. Simplifies the ability to retrieve, isolate and audit data using configurable and drag and drop tools that can graphically display information for analysis. Provides robust validation, data export in multiple formats, randomization and dictionary management. 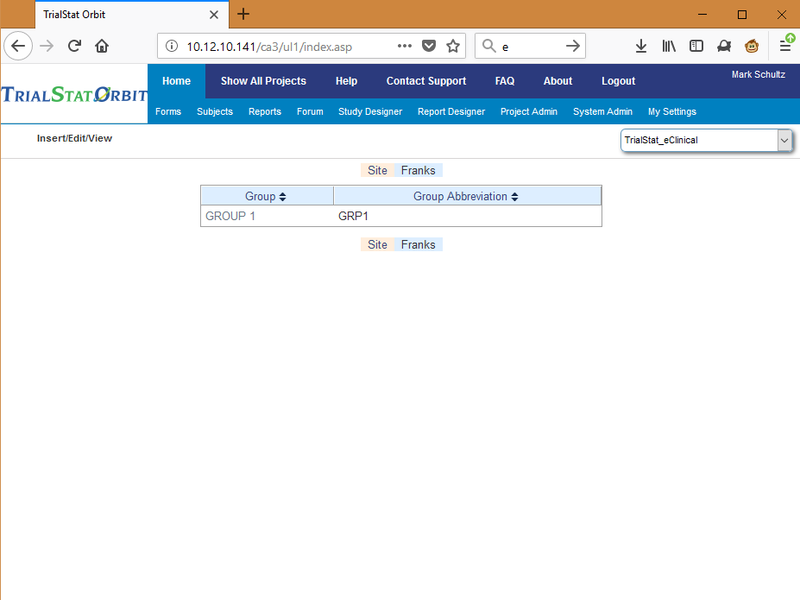 Allows for the customized creation of eCRFs, templates and reports through a browser interface. Includes innovative image-based eCRFs and Web-based ePRO to speed overall data collection and management.